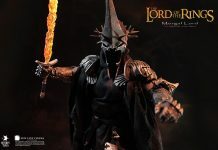 Neca released preorder news for their 7-inches figures line with Rocky Series 1 which will be scheduled to hit Toy Garden and Toywiz Malaysia early Jan/Feb 2012. 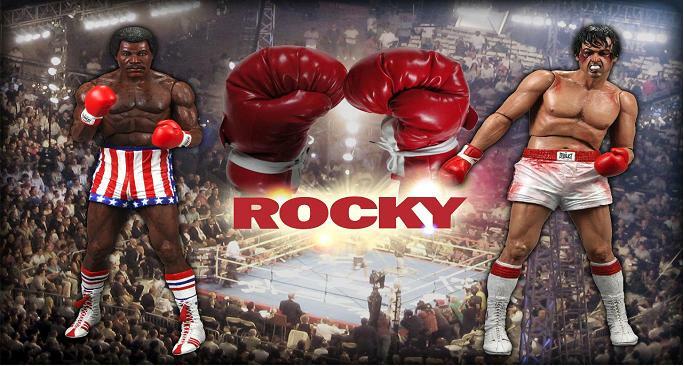 The Series 1 assortment will includes Sylvester Stallone as Rocky figure and Carl Weathers as Apollo Creed figure! 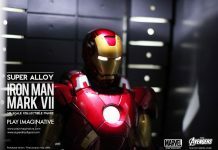 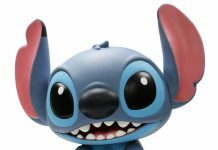 Preorder now at Toy Garden and Toywiz Malaysia for RM69 each figure and release date is Jan/Feb 2012.